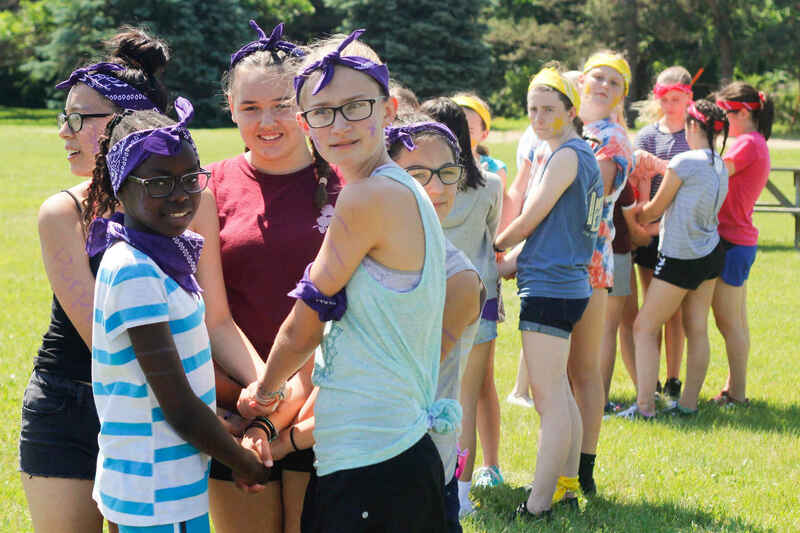 June is almost here and our Send a Girl to Camp Campaign needs your help! 6 of the 10 campers are returning campers and they are our camp peer leaders. They are pumped and ready to accept any challenges we can drum up. Summer camp is really important to these girls because it offers a structured opportunity to grow and learn from each other. Camp Summergold is a unique girls only Arts & Science experience where girls are grow and learn new skills while socializing and making new friends. Mary Gibilisco spoke of a need. Love supporting programs empowering youth. Thanks for what you do!